Come experience the inviting aromas from our wood-fired oven, the sounds of a live played piano or sit back and have a cocktail in our inviting bar. We want to get to know you and make you feel like a part of the family; come see why we're an Oklahoma City favorite. The Skirvin Hilton invites you to join us for some downtown OKC events! Come enjoy fine dining specials and happy hour events at the Park Avenue Grill and Red Piano Lounge. From breakfast and brunch to drinks and dessert, the Park Avenue Grill is a delicious choice for any meal, any time of day. Stop in today and enjoy one of the top restaurants in downtown OKC. 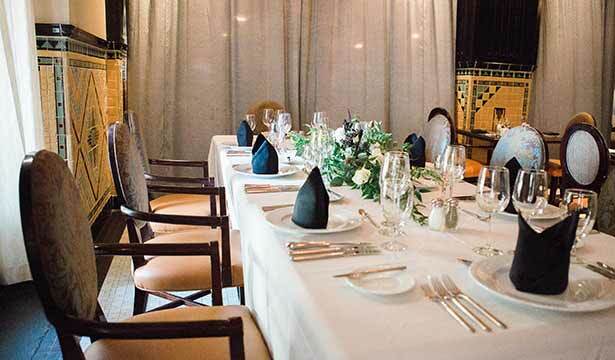 At the Skirvin Hilton, we know it's the special touches that make for a delectable private dining experience. Whether it's for business or pleasure, during breakfast, lunch, or dinner, the Park Avenue Grill is one of the best restaurants OKC has to offer. It's quiet, classy environment is an experience that you and your table guests will enjoy. From appetizers to entrées, the exquisite menu of innovative cuisine is sure to please any palate. With our luxury amenities and prime location, you'll experience why we're top rated for dining, meeting locations, and event venues in OKC. To schedule a private dining event, call us at 405-272-3040 or you can email us. Fundamental to delivering food of this quality are the ingredients. Skirvin Park Avenue Grill is proud to support local and regional, sustainable, organic agriculture as well as responsible animal stewardship and sustainable fishing practices whenever possible. We would like to thank all of the farmers, ranchers, and artisans that allow us to handcraft, creative farm to table dining cuisine with a conscious. 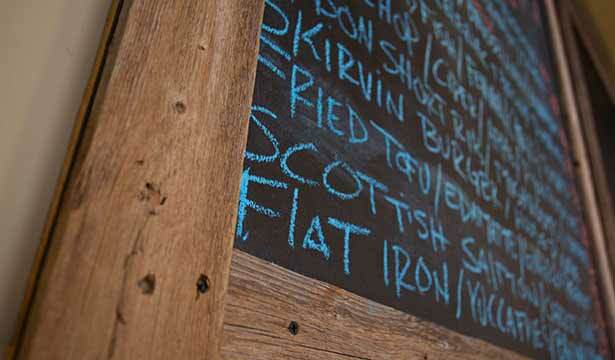 All these efforts have led us to be one of the top OKC restaurants. 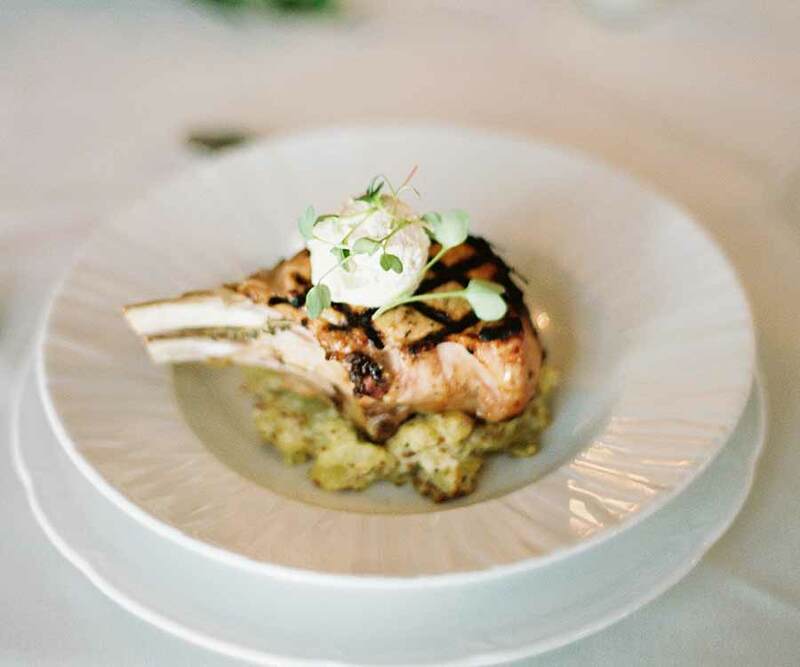 Park Avenue Grill is steeped in the heritage of Oklahoma City’s iconic Skirvin hotel. Through the restoration process of this OKC fine dining restauraunt, we uncovered several elements of the original 1930 Skirvin Coffee Shop. 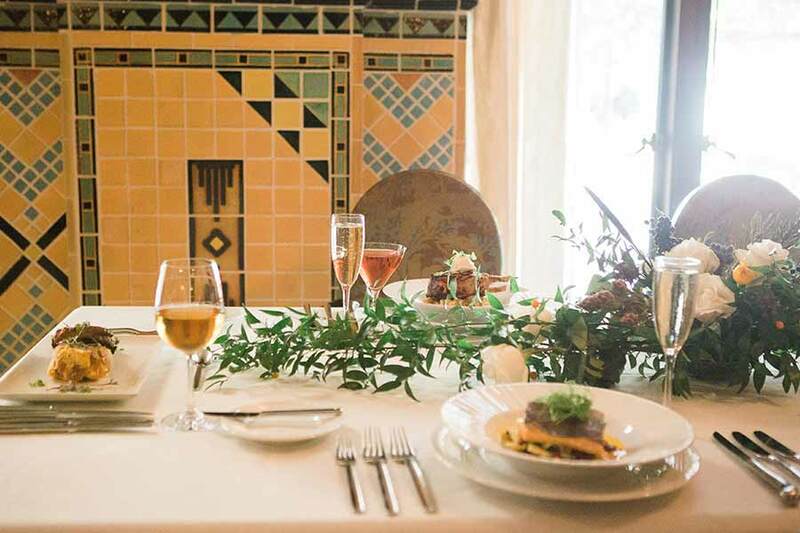 Be sure to check out the carefully preserved architecture of the art deco geometric and floral designs of the tile wainscot as well as the hand-laid tile floor that continues the art deco theme throughout the restaurant. This historical craftsmanship is why at Skirvin Park Avenue Grill we pride ourselves on being different. Adorned by the original art deco tilings and hand-carved entryways, today’s Park Avenue Grill is a gateway into the hotel’s storied past, without losing sight of it’s future. The classic sit-down eatery and American concept kitchen, proudly serves up a diverse menu of classic favorites and forward thinking farm-to-fork cuisine. 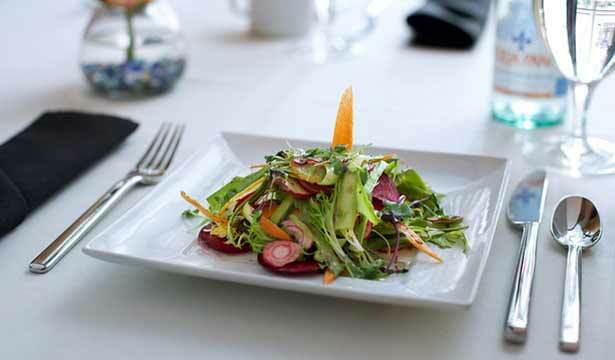 Tantalize your tastebuds in one of the top restaurants in OKC!